At Advanced Gastroenterology, we are dedicated to helping you with every aspect of your healthcare needs including covering the cost of your weight loss procedures. Weight loss procedures not only help improve or eliminate your health conditions associated with excess weight, but they also help you save money in the long-run by reducing your out-of-pocket medication costs, doctor visits, physical therapy sessions, and time off from work for illness or injury. We at Advanced Gastroenterology recognize that and are here to provide you with the support and means to help you take the worries out in taking the first step in living your best life. 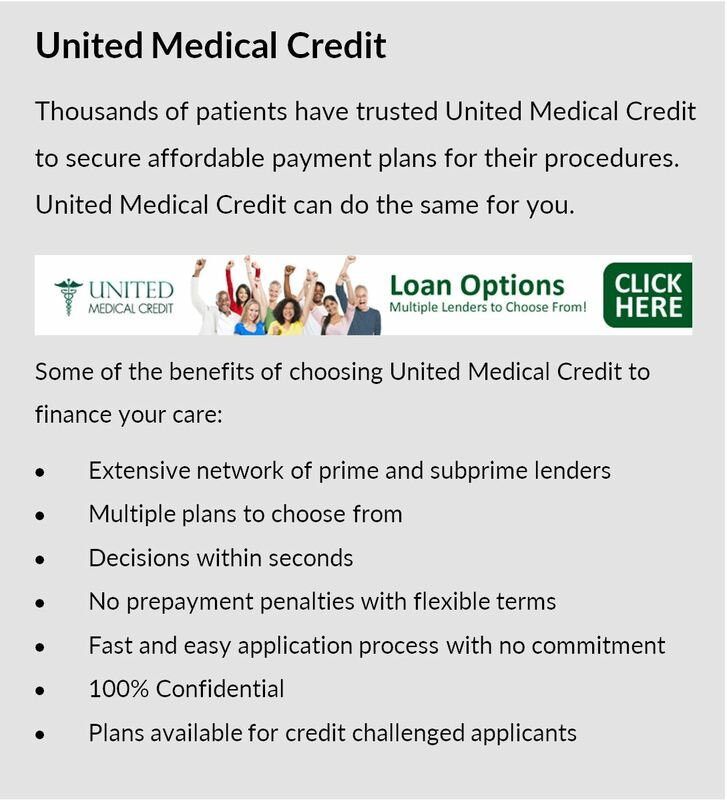 We currently provide affordable financing options through two nationwide medical financing companies, Prosper Healthcare Lending and United Medical Credit, for both ReShape procedure and AspireAssist procedure patients. If you are a suitable candidate for either the ReShape or AspireAssist procedure and would like to pursue financing options, you may check with either financing company, or both financing companies, if you wish, on the options available to you. Please click on the appropriate links below that will take you to the applications sites of the financing companies. Simply fill out the application and you’ll know almost immediately whether you’ll qualify for financing including the options available to you. 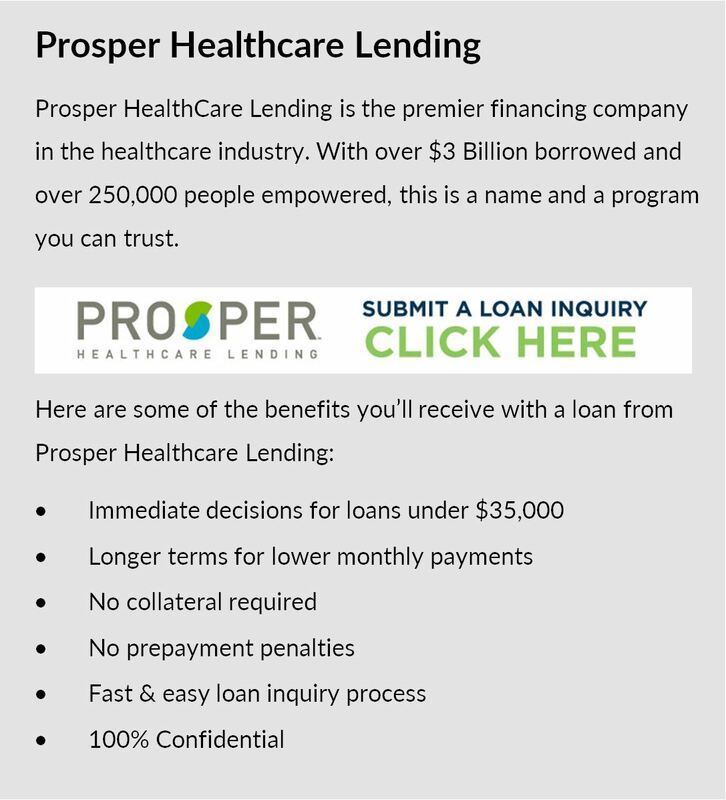 Once you agree to the financing terms and conditions, the loan will be deposited directly into your account for use at Advanced Gastroenterology.